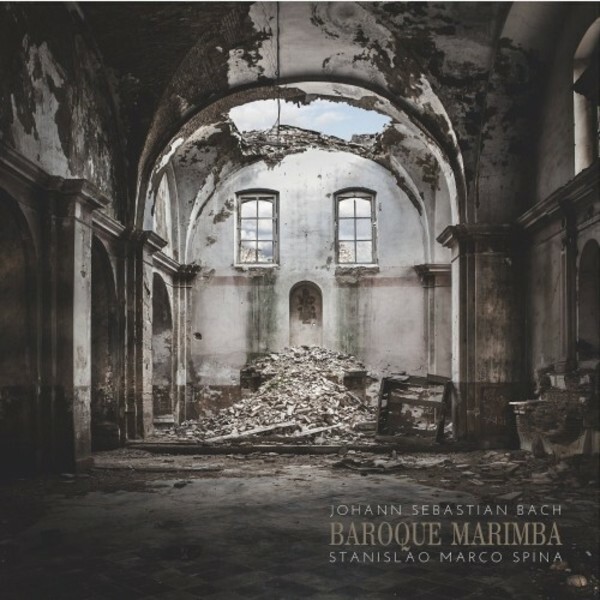 This debut release from marimba virtuoso Stanislao Marco Spina includes some of Bach’s most popular works reinterpreted on the marimba. The result is a recital that intoxicates and astonishes both in terms of the sheer technical brilliance of the performer and also in the illuminating effect that this new instrumentation has on these baroque masterpieces. This casts new light on old masters in a way that is constantly entertaining, and a wonder to behold. The bonus track by Mozart is the icing on the cake that completes a beautiful and imaginative performance.